A fact about colored diamonds which tends to go unnoticed is how some producers and sellers market the various tones. Brown diamonds are a good example of this. We have long seen brown diamonds sold with names like “cappuccino”, “champagne”, “café créme” and other such names. One reason for this is that brown diamonds are generally amongst the least desirable of all colored diamonds. As a result, prices are low and supply far outstrips demand. Now, though, we have a shade of brown diamond known as “Chocolate”. The difference between chocolate and other brown diamonds is actually pretty straightforward. Almost all white diamonds have a hint of color, and it is almost always yellow. As the yellow tint becomes more pronounced, some say in the yellow part of the spectrum, and others veer towards brown. This means we see more shades of yellow and brown in diamonds than any other color. 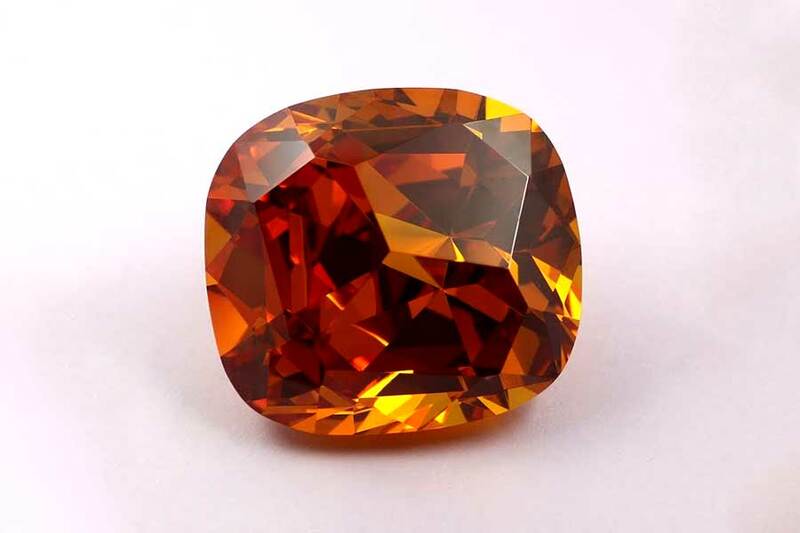 The name “chocolate” applies only to a particular color and grade of the brown diamond. The color itself is created by nitrogen particles which get trapped in the diamond crystal during formation. This produces a varying shade of yellow, depending on how much nitrogen is present. If sufficient heat is then present, the color changes and we get a brown diamond instead of a yellow one. Where a pure yellow diamond is highly collectible and very expensive, though, brown diamonds are often only for industrial applications or cheap fashion jewelry. Diamond company Le Vian registered a trademark for the term “Chocolate” when referring to diamonds, in 2000. Instead of simply using the color to determine the quality, La Vian expanded the grading process to incorporate all 4Cs – cut – color – clarity, carat weight – and only selected the very best diamonds of the correct brown tone. So, in the same way, that all Jacuzzis are hot tubs but not all hot tubs are Jacuzzis, so all chocolate diamonds are brown diamonds but not all brown diamonds are chocolate diamonds. In fact, because Le Vian chooses only the finest quality diamonds (usually, see below regarding buying tips), not even all chocolate diamonds are Chocolate™ Diamonds. Brown diamonds have always existed. They just haven’t been seen as worthy for inclusion in jewelry. However, in the mid-1980s, a new mine opened in Australia which now accounts for almost 1/3 of annual global diamond production. 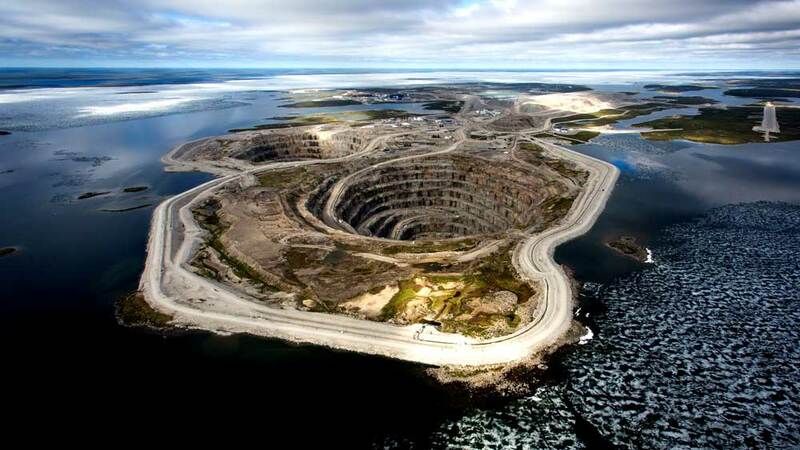 Significantly, 80% of all diamonds from the new mine are brown. A significant marketing campaign followed but met with limited success. However, prices are much lower than for comparable quality diamonds in white or other colors, so a niche market did emerge. The various tones of a diamond acquired their own unofficial names, based on the depth of the brown color in each diamond. So undesirable were they, and still are relatively speaking, that GIA does not even include a scale for their evaluation. To combat this, mining group Rio Tinto, the owners of the Australian mine, introduced their own color grading scale. The scale is deliberately separate from any GIA color scale, and uses 7 grades, from C1 to C7, in order of color depth from lightest to darkest. This distinction of Chocolate Vs. The Rest has seen a serious increase in the demand for high quality brown diamonds. However, because even the best chocolate diamonds are still brown diamonds, there is still a degree of snobbery present which sees them as the poor relations of colored diamonds. The prices of chocolate diamonds throw up something of a contradiction. Although all diamonds are extremely rare, in global commodity terms, in actual diamond terms brown diamonds of any significant color are rarer than white diamonds. Restrict this down to high-quality stones of excellent clarity, and of a single shade of brown, and it’s easy to assume that true chocolate diamonds will command very high prices. But this just isn’t the case. White diamonds can command per carat prices of between $2000 and $60,000. But even the biggest and best chocolate diamonds rarely get past a price of $8,000 per carat. This pricing disparity makes them both very attractive and very unattractive, depending on your point of view. The diamond industry is rarely very self-effacing. In fact, what the industry loves more than almost anything else is screaming “Look at me!” as often as possible. The nature of diamonds is such that looks and money are often all that matters. As a result, many within the industry look at brown diamonds as being cheap knockoffs, rather than genuine rare colored diamonds. This attitude suppresses the price of chocolate diamonds enormously, and it shows no sign of changing. If you want to buy a diamond as a quick investment for the future, a chocolate diamond won’t be it. 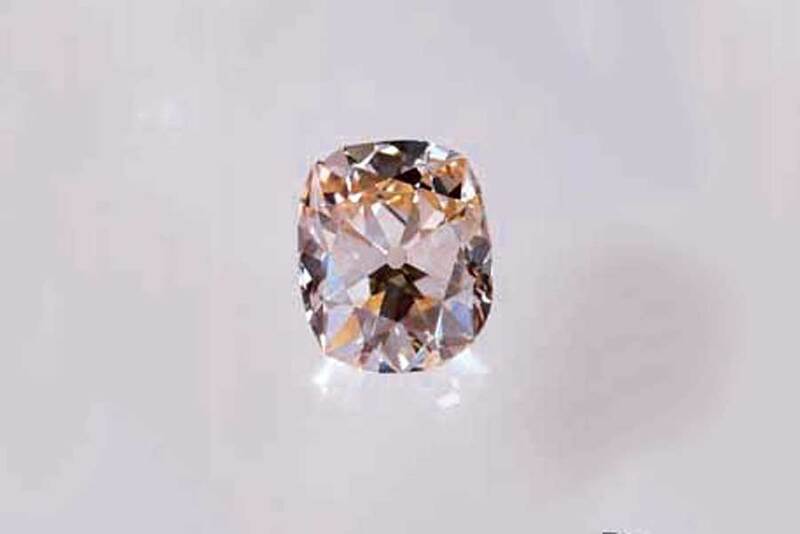 With very few exceptions, such as large red or pink diamonds, it is unusual for any diamond under $50,000 to rise in price over a short period of time. The only diamonds which do increase in value quickly tend to sell at auction and are exceptional in color, quality, and rarity. Even the best chocolate diamond doesn’t command that sort of respect from auction houses or buyers. As an example, if you were to buy equivalent quality 2-carat chocolate and H color white diamonds, you could expect to pay around $7,000 – $8,000 for the chocolate and $18,000 – $20,000 for the white. 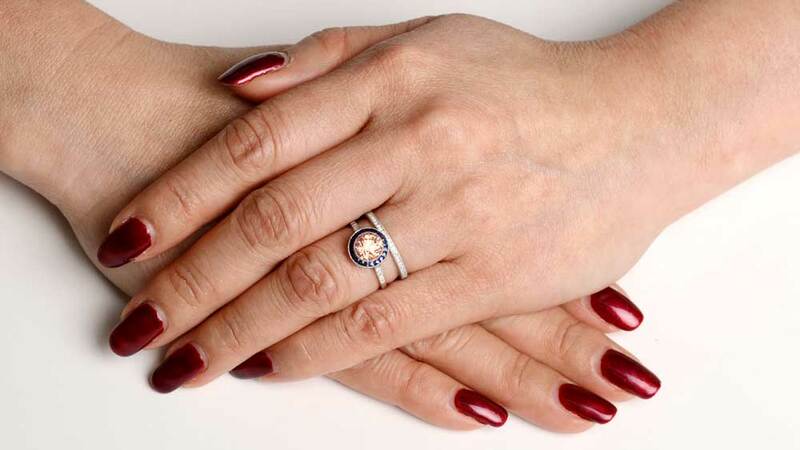 Bear in mind that chocolate diamonds are a particular tone of brown, and Le Vian also takes clarity into account for their chocolate diamond range. In comparison, H color in white diamonds is actually pretty mid-range. Go up the color grades a step or two, and you will soon be north of $30,000. If you like the look of a chocolate diamond, then it will be the best buy. It is that simple. Most consumers buy chocolate diamonds because they fall in love with how pretty it looks. Given the low prices, for even fairly large stones, they offer better value for money than any other diamond. You will also need to get past any embarrassment you may feel about buying a “cheap” diamond, The snobbery of the diamond industry doesn’t make buying a chocolate diamond an easy experience. Assuming you get past all that, the reasons for buying a chocolate diamond are identical to those of buying any other. When buying a chocolate diamond, remember that the term “Chocolate” in this case is a registered trademark. This means that you may see diamonds that are identical in every way to a true chocolate diamond. They cannot be called that, though, because they weren’t produced by Le Vian. On mine producer Rio Tinto’s C1-C7 brown diamond color scale, a stone must be at least C4 to qualify as chocolate color. They also need to be at least SI clarity grade. And this is where the chocolate diamond phenomenon starts to break down slightly. SI is not, in reality, a particularly good clarity grade. In fact, it’s probably the lowest grade of clarity for a white diamond that most dealers will stock. Whilst fancy colored diamonds rarely have the highest clarity grades, this is still a pretty low bar. For this reason, you need to be careful when buying chocolate diamonds. The lowest quality a diamond needs to qualify as chocolate is C4 color and SI clarity. Technically, the best would be C7 and flawless, but these are unlikely ever to come to market. It does, though, mean that prices can vary widely. Lower clarity is much less noticeable in colored diamonds than in white, because inclusions are less obvious due to the color itself in normal viewing. Look for good clarity and color grades to be sure you are at least getting a good quality chocolate diamond. The low prices for brown diamonds, generally, mean that the better chocolate diamonds won’t have anywhere near the eye-watering prices of white diamonds. Normally, when we talk about fancy colored diamonds, we have a good range of famous examples to choose from. The nature, though, of “chocolate” being a registered trademark, and chocolate diamonds very much being a mass market diamond commodity, means that museum-quality chocolate diamonds are as rare as to almost not exist. There are, though, a handful of famous brown diamonds. These may be chocolate diamonds in all but name but, as trademark holder Le Vian didn’t produce them, they will never bear the name. Presented to King Bhumibol Adulyadej of Thailand, on the occasion of the 50th anniversary of his reign in 1996, the Golden Jubilee Diamond is the largest cut diamond in the world. 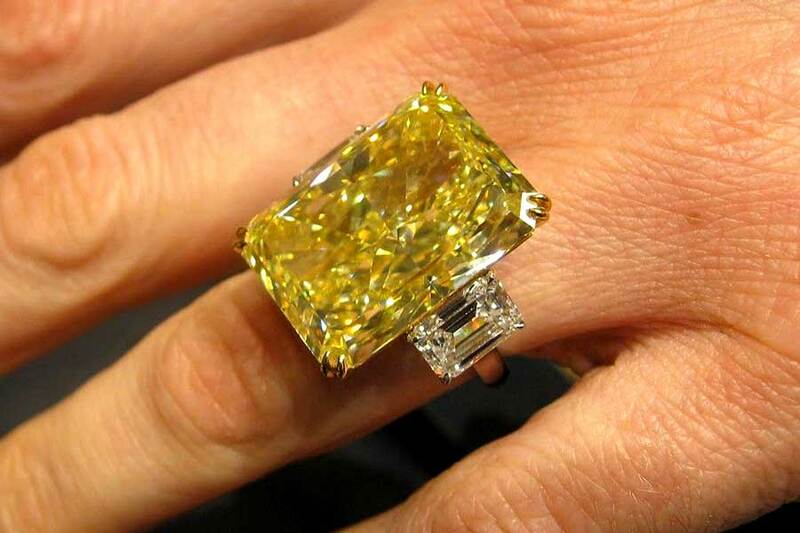 At 545 ct, it is 15ct larger than the Cullinan 1, the next biggest cut diamond. In a stark example of the low value of brown diamonds, the Golden Jubilee has a worth of approximately $12-15m. The Cullinan 1, a white diamond, has an estimated worth in excess of $50m. This is 3 to 4 times as much as the Golden Jubilee. Found by a slave, in Brazil in 1853, the Star of the South was a 254ct rough diamond. After initially selling for around $5000, 1/10th its actual value, the stone changed hands several times. Eventually, it was cut into a 128 ct cushion shape. Although officially a brown diamond, the Star of the South is technically a rose-brown color. The stone actually exhibits pink tones when reflecting light. Ownership of the Star of the South is in the discussion, after being sold to Cartier for an undisclosed sum in 2002. The argument is that the seller wasn’t the legal owner, and the issue is still awaiting a resolution. It is also unclear as to where the Star of the South currently is. 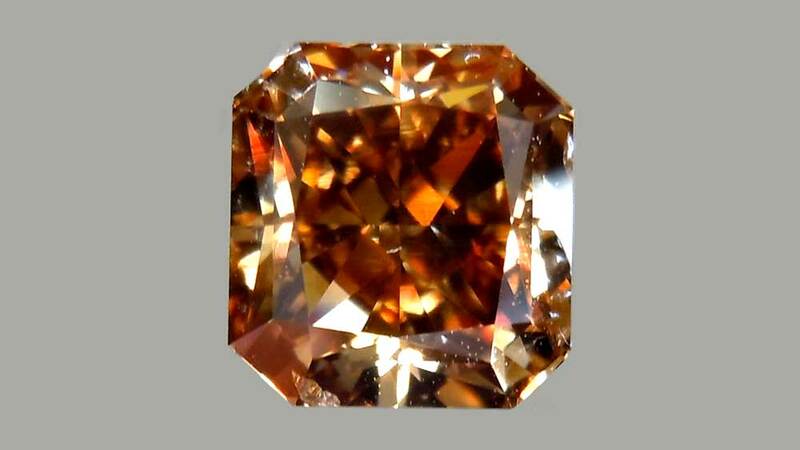 The Lesotho III is part of a range of 18 separate diamonds from the 601ct Lesotho Brown diamond. Although only 40ct, and only the third largest in the Lesotho collection, it is one of the most famous brown diamonds ever, as a result of being a part of Jackie Kennedy’s engagement ring given to her by Aristotle Onassis. The ring sold for $2.5m in 1996, and is estimated to be worth $3.5m today. Lesotho 1, a 72ct diamond from the same roughs tone, is estimated to be worth $6-7m.